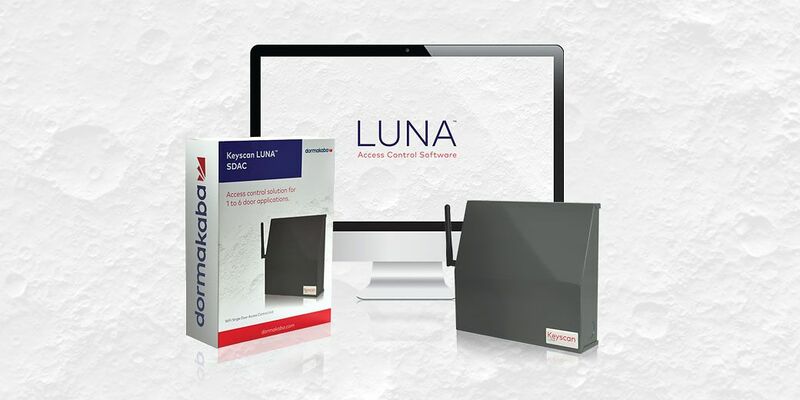 Keyscan LUNA is a cost-effective access control system specifically designed for installations of 1 to 6 doors. 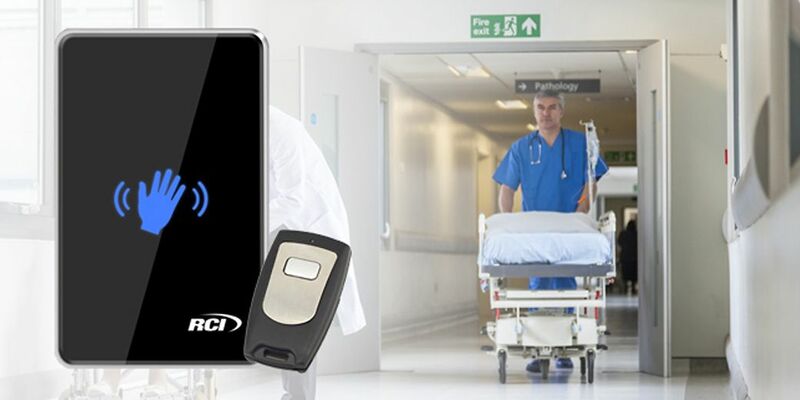 The two companies are a natural fit. 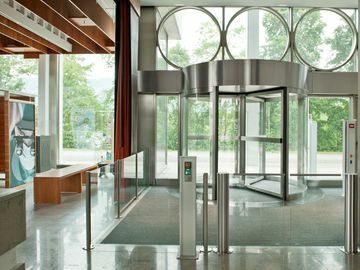 Having complementary product portfolios, we have expanded our service and product offering to transcend the asset protection category with a wide-range of diversified and advanced systems for secure access to buildings and rooms. 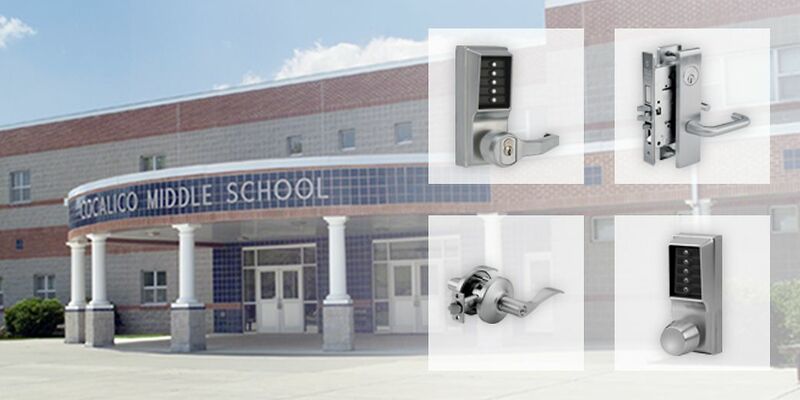 Download our Smart & Secure Access Solutions Brochure to learn more. 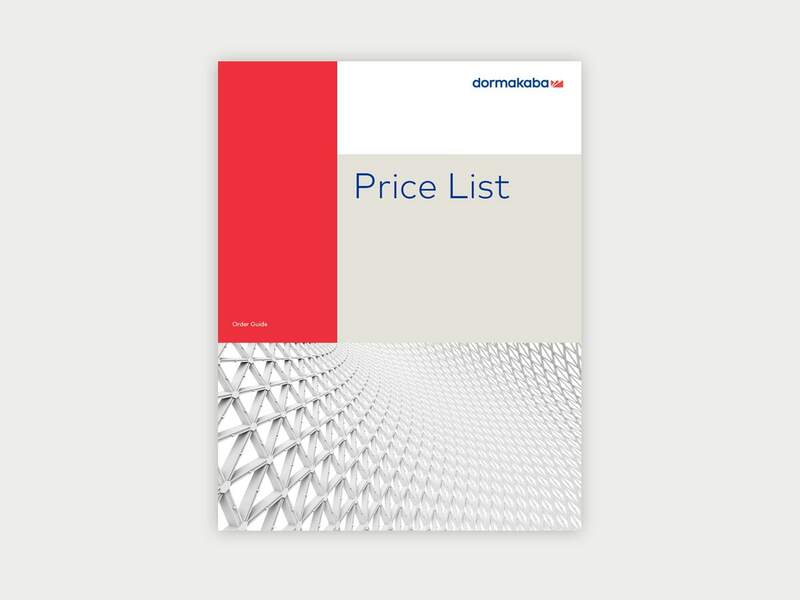 Visit the How To Order & Pricing section of the Knowledge Center to download the latest versions of our price books and learn how to purchase our products. 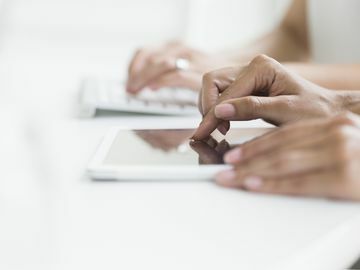 The online versions of the price books are the most current, and may differ from the hard copy edition. 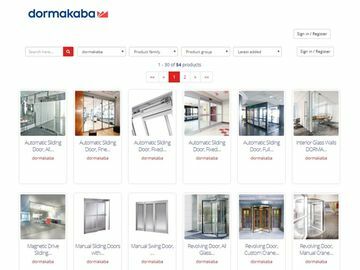 Visit our Building Information Modeling - BIM Object Showroom for access to the available dormakaba BIM objects, including Entrance and Physical Access Systems, Door Hardware, Revolving and ICU doors, Swing Door Operators and Interior Glass Wall Systems.